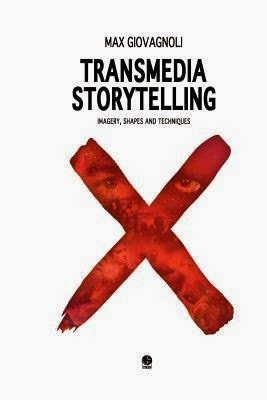 Transmedia Storytelling is a book I came due via my MOOC on The Future of Storytelling. It is a nice short overview of transmedia methods and definitions and is a good starting place for those with an interest in the topic. I am only giving three stars and not four, though, as at times I found the writing a little dry. There were some good examples, but I would have liked to have seen a little more life and enthusiasm injected into the writing to help excite the reader about the subject.